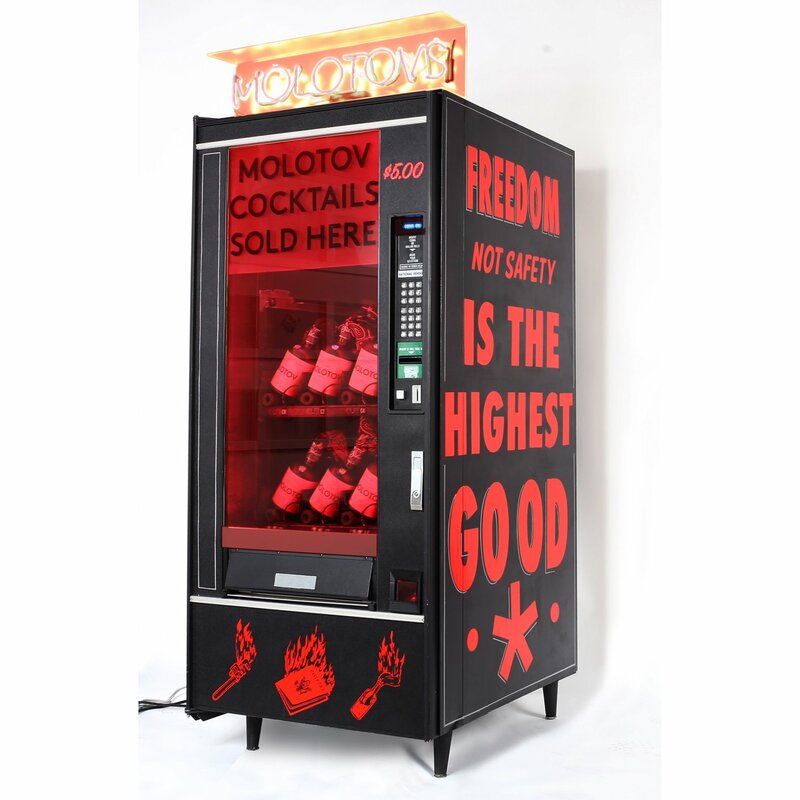 This showed up in my RSS feed: An LA gallery is selling “Molotov cocktails” from a vending machine. Freedom not safety is the highest good. And I get that these folks are making a statement but why do they think it’s possible to have freedom without safety? Freedom to dodge bullets isn’t freedom.